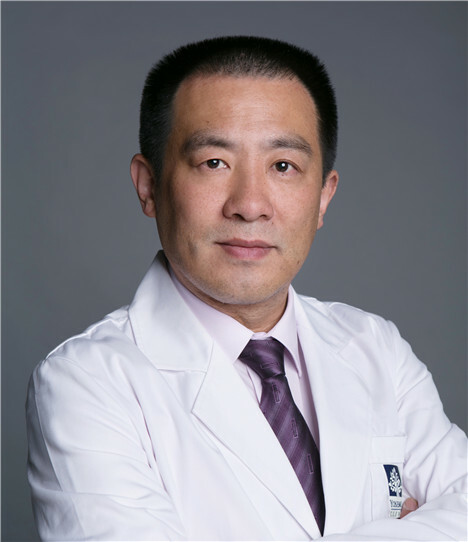 Dr. Steven Zhang has been working in ophthalmology for over 20 years. He was trained in Rotterdam Eye Hospital and Amsterdam VU Medical Center, The Netherlands. He specializes in corneal disease, refractive treatment & ocular surface microsurgery and is very well liked by his patients of all age.